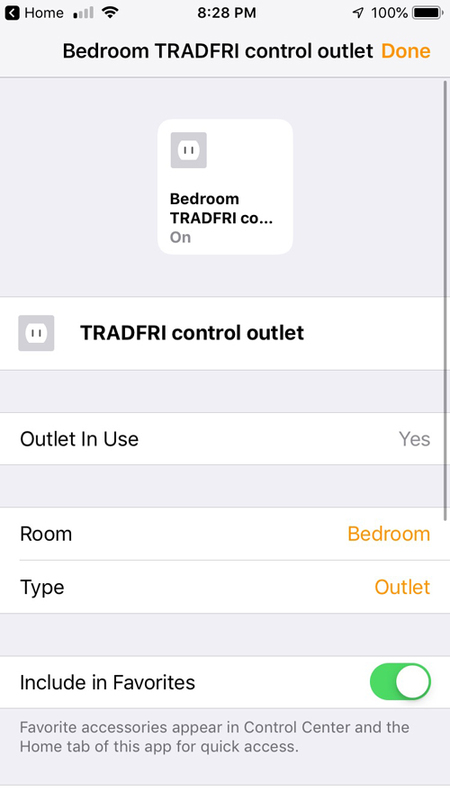 I’ve been waiting since last year for the Tradfri control outlet to go “HomeKit live”. WELL, TODAY IT FINALLY DID. 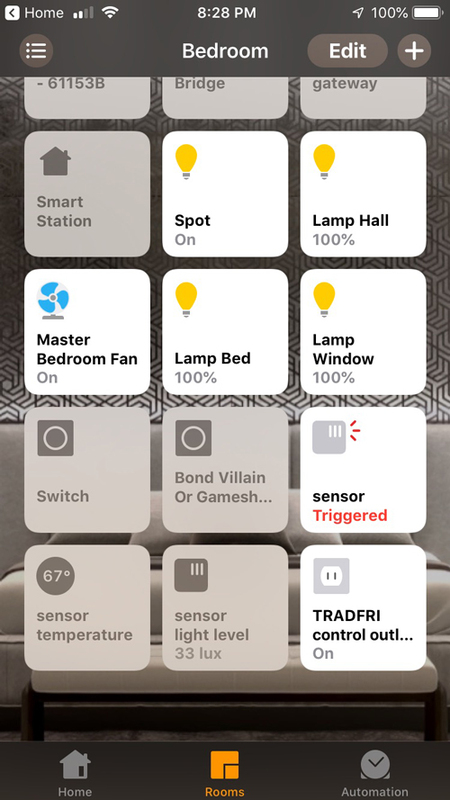 I got it connected in a little under 30 minutes and it works as expected in HomeKit. 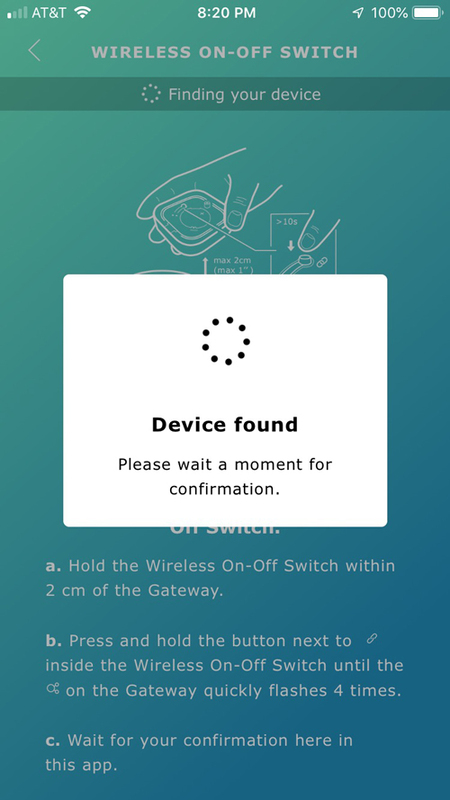 The connection process requires the usual Ikea Control Device (and following directions with patience). 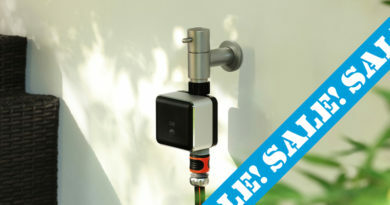 DIY, tech style right? 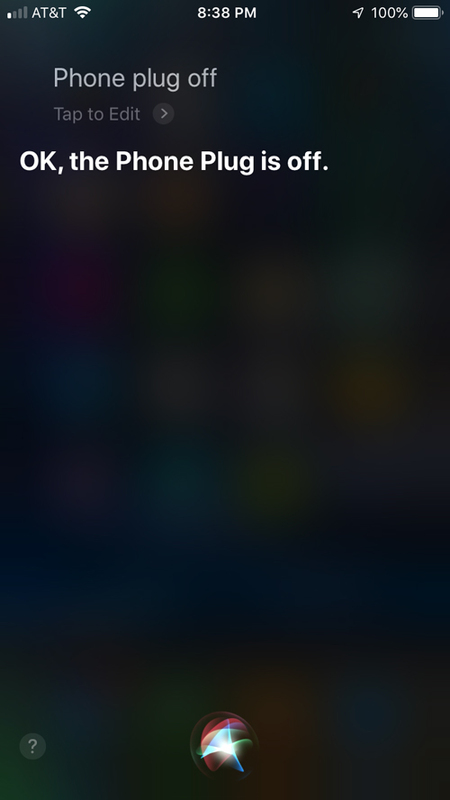 After that, it pushes it straight to HomeKit. Note, you must update your bridge first. 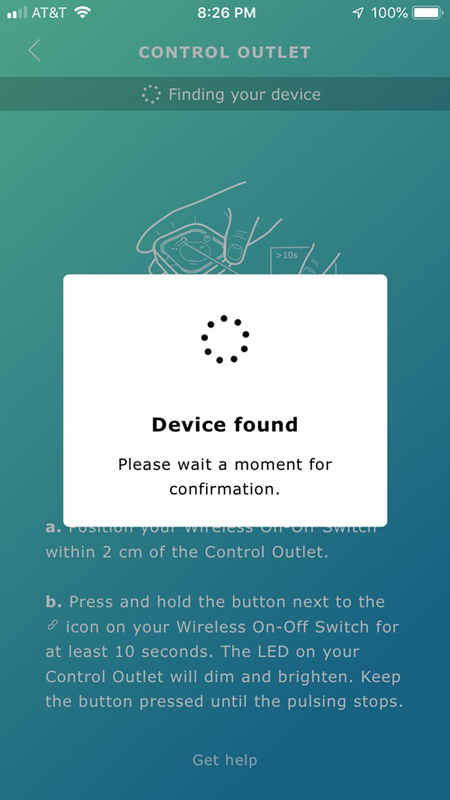 It forces you to do that when you open the app. 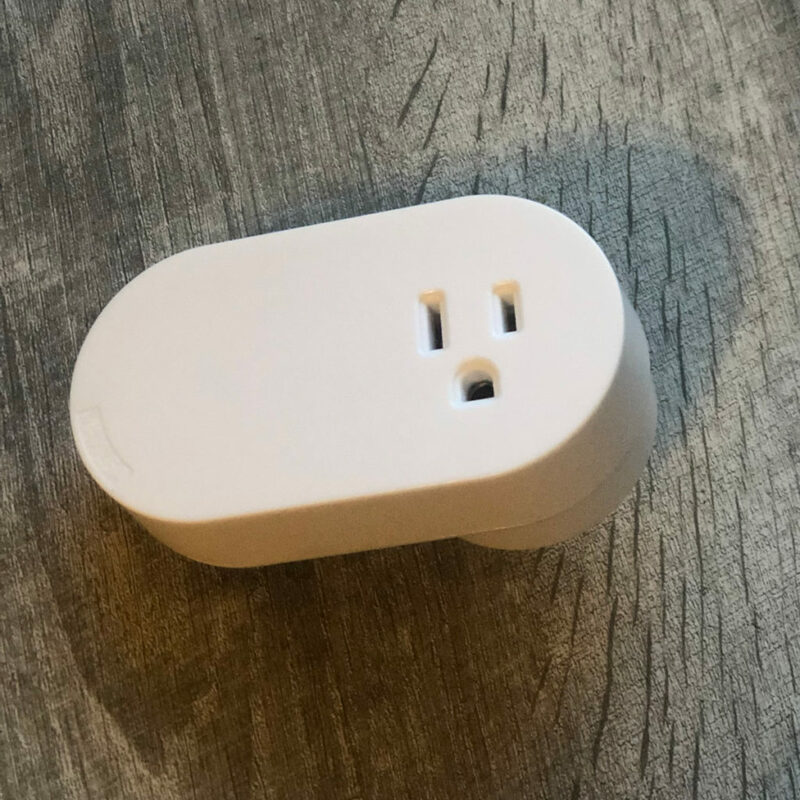 I used the new Clicker/remote that turns the plug on and off as the pairing device. It was easier to pair with the bridge than normal even though the device was new YYMV. 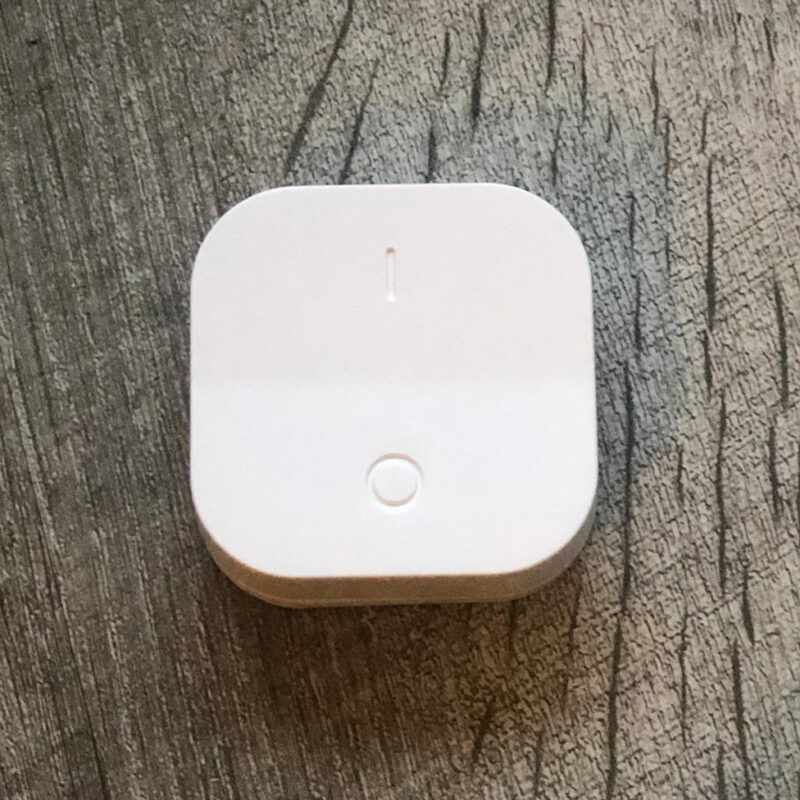 Remember, Ikea’s bridge requires a pairing device that usually isn’t HomeKit compatible. But you only need one. In any event, I’m super stoked and I will definitely buy more Ikea stuff in the future. 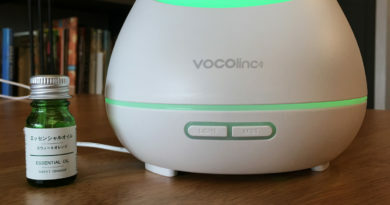 Looks great – but the million-dollah question is can this work with Philips Hue hubs? 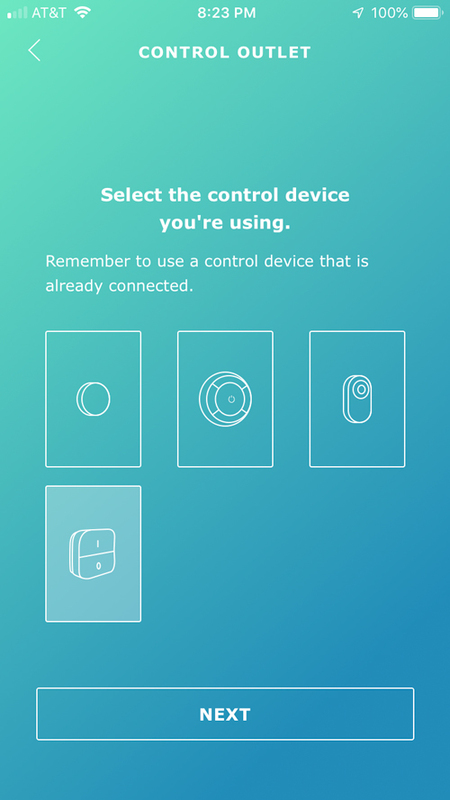 It’s doubtful, as there doesn’t seem to be a mechanism by which smart plugs are supported via the Hue app. 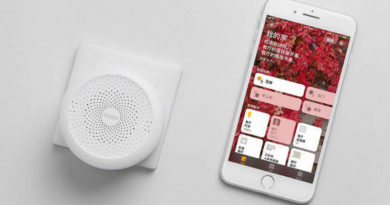 If they were, by any chance, it would also probably mean you wouldn’t be able to use them in HomeKit, as no 3rd party devices (except for those branded ‘Friends of Hue’) that use the Hue Bridge get exposed to HomeKit. 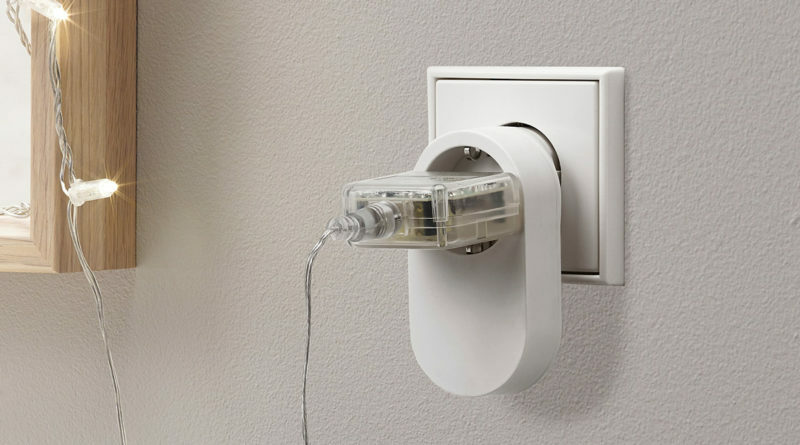 Gak – I mean hubs, not bulbs.